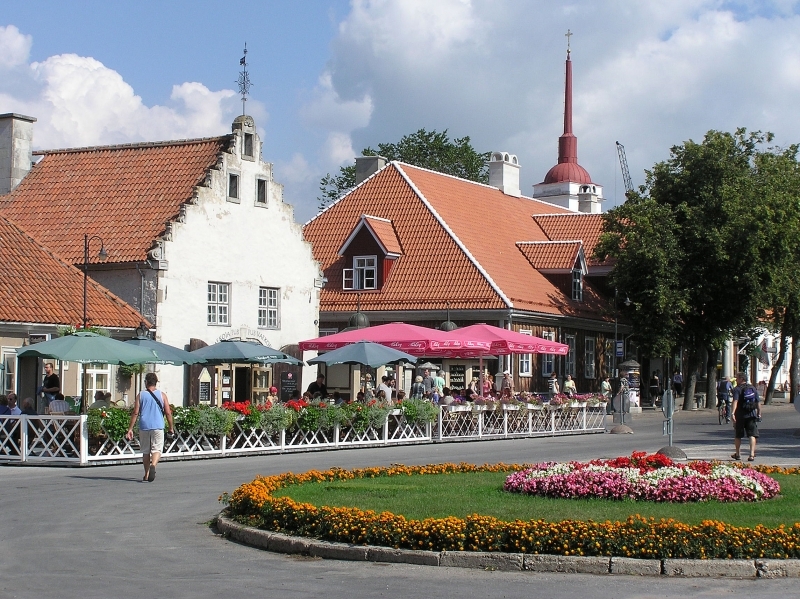 During this day trip we will discover western Estonia and the islands. Heading west from Tallinn we will drive through the lands which used to be divided between crusaders and the island’s bishop. 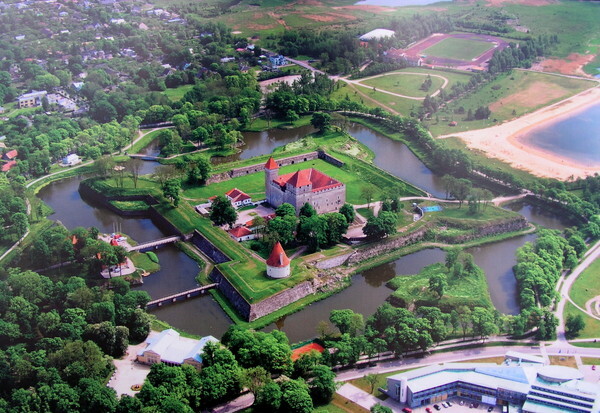 We’ll make a stop at a medieval castle, Koluvere Castle (Lode Castle). This place was the arena for bloody battles in Middle Ages. When we get to the ferry port Virtsu, we take a comfortable ferry across the 3 mile wide canal. This will give us 30 min to have a snack or a cup of coffee and enjoy the view. 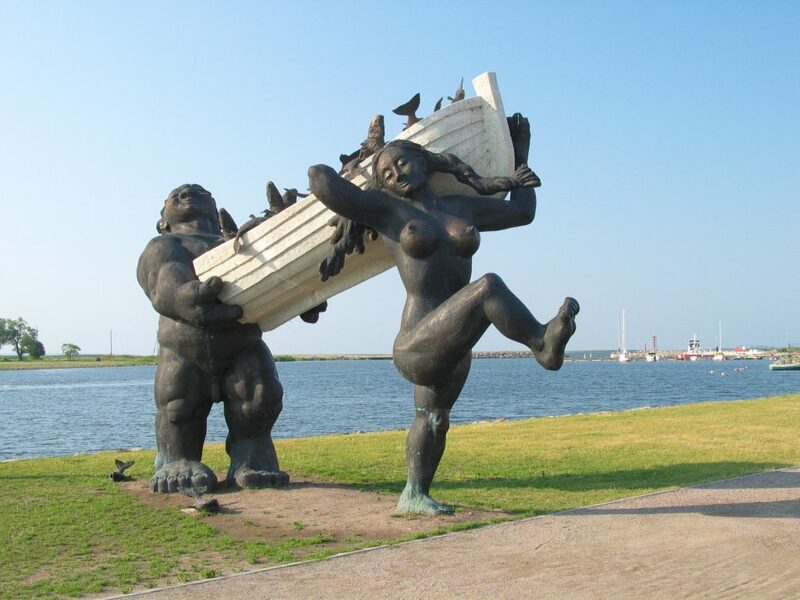 During pre-Christian times the population of the islands was very close to the Vikings. So they managed to retain their pagan religion for 8 years after the mainland was christened. You will visit the place of the last battle between pagans and Christians and see the first church on the islands – Muhu St. Catherine’s Church. Along the dam, we then drive from Muhu to Saaremaa Island. 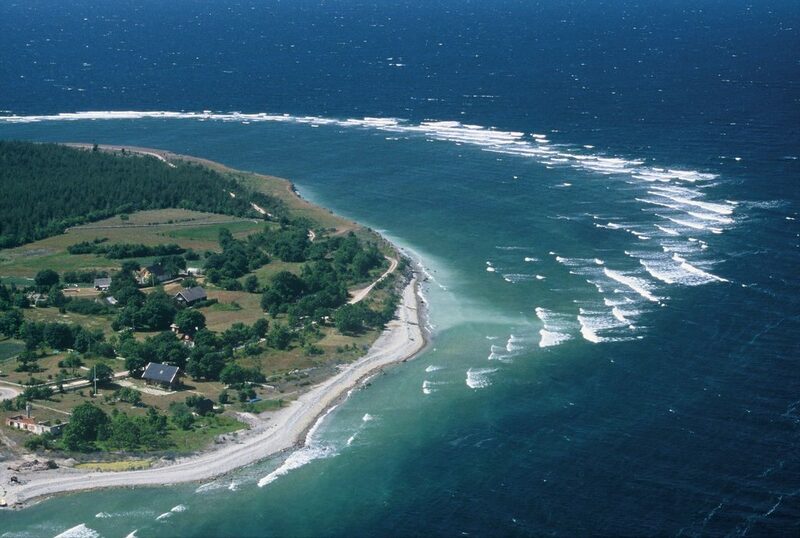 Saaremaa is the largest island in Estonia and is 50 miles (approx. 80,5 km) from coast to coast. Unique nature is preserved here, because during the Soviet period Saaremaa Island was the national border of the Soviet Union and access was restricted, unless one had a special permit. You will visit the “Shepherd’s Church” where the traditions of Christianity and paganism are merged in the ceiling writings. You also will see the revived symbol of the island – the park of windmills from the 19th century – Angla Windmills. 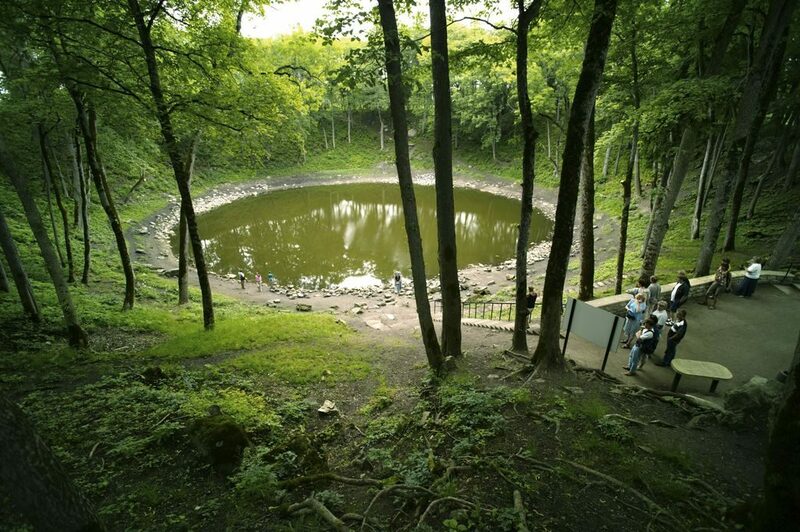 After the windmills we’ll go to a place called Kaali which is where we find one of the main highlights of Saaremaa Island – a meteorite crater 350 feet (approx. 100 m) in diameter and 100 feet (approx. 30 m)deep. Kaali crater is one of the most convenient places in the world to observe a meteorite crater. We continue our trip and get to the capital of the island – Kuresaare. 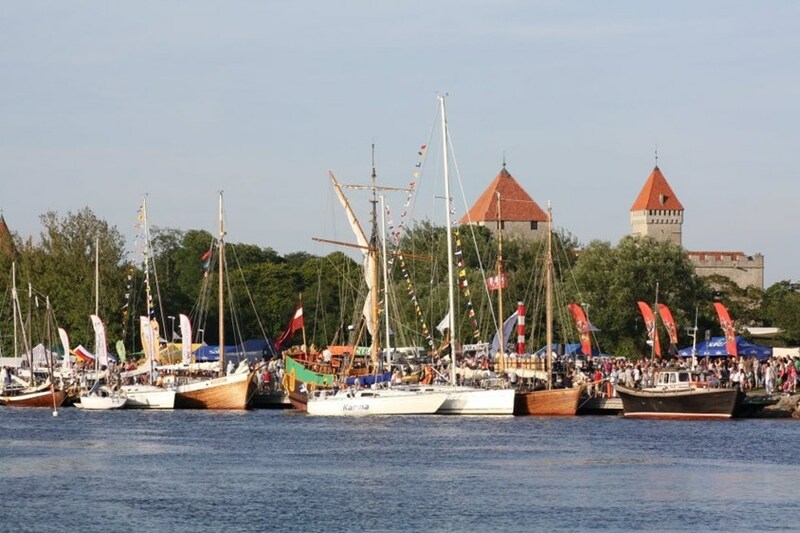 Here you will visit the history museum situated in the former bishop’s castle, which is the best preserved medieval castle in Estonia. In Kuresare we will have lunch in the restaurant located inside an old windmill. After lunch we head back to the ferry, on the way enjoying the view of juniper forests, romantic landscapes, and discussing the wonderful places you have visited.